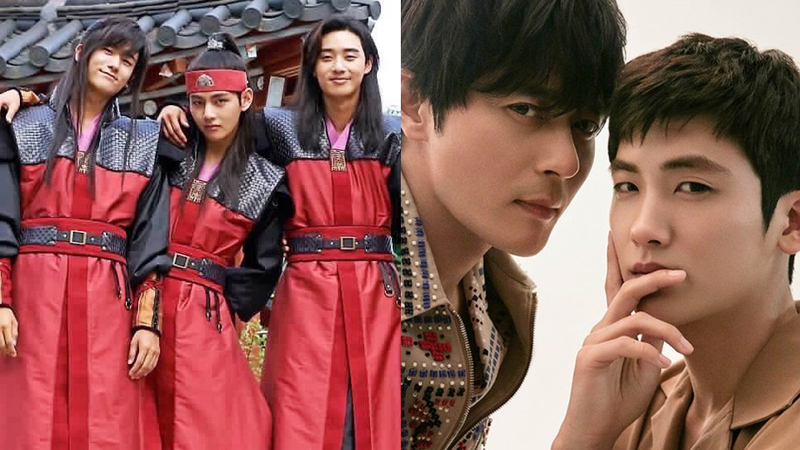 He explained, "In 'Hwarang,' the actors (Park Seojoon, BTS' V, SHINee's Minho, Do Jihan, and Jo Yoonwoo) were all around the same age and there was plenty of energetic, beagle-like charms. We would all travel around together in a large pack, and if one of us went somewhere, we would all rush to follow him as a group." 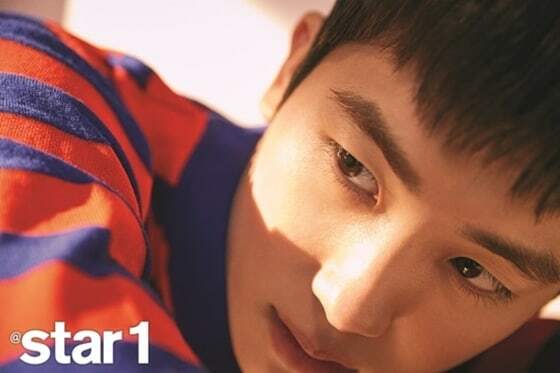 In contrast, Park Hyungsik told that his upcoming bromance with Jang Donggun is way more mature. 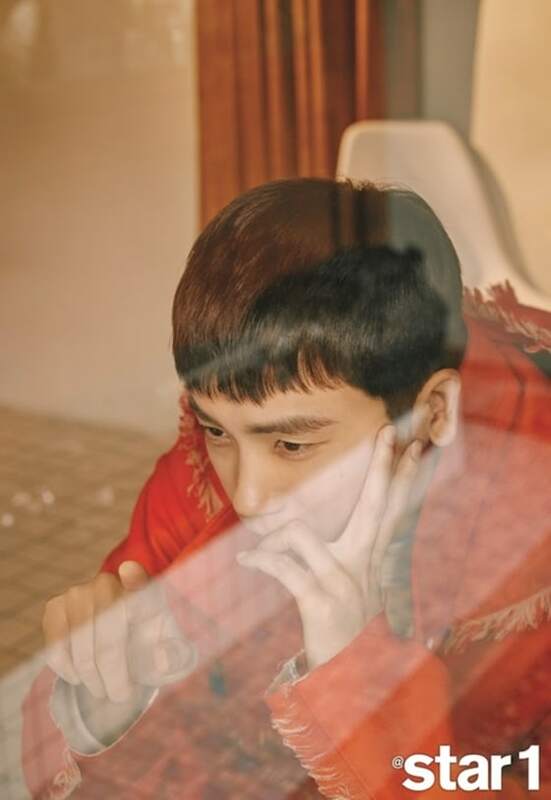 He said, "In 'Suits,' (Jang Donggun and I) give off the feeling of adult men with cool smiles." 'Suits' is going to start airing on April 25th at 10 P.M KST.